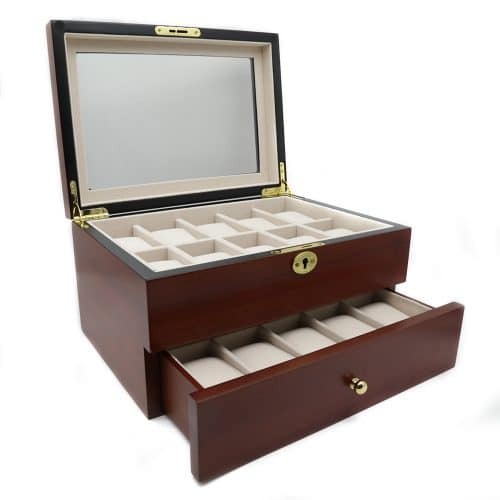 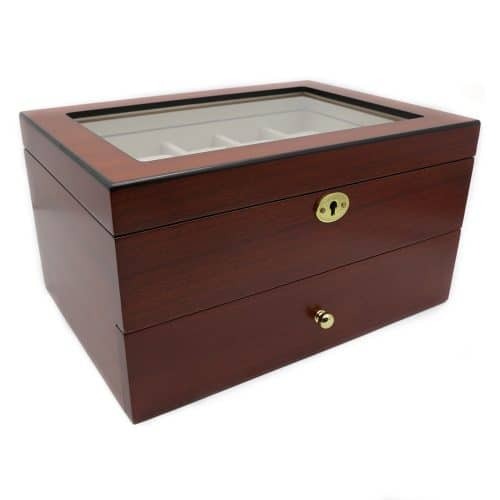 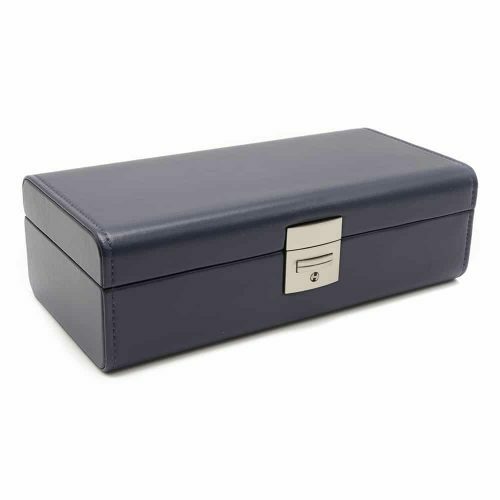 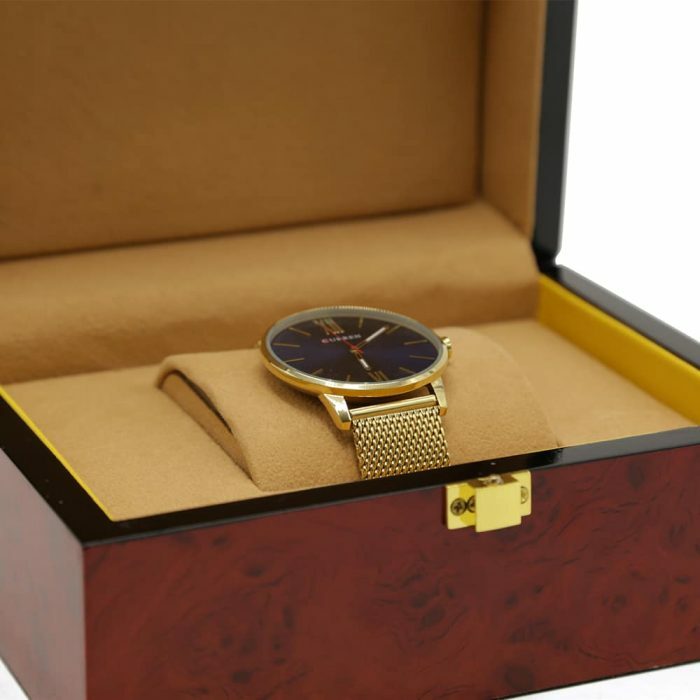 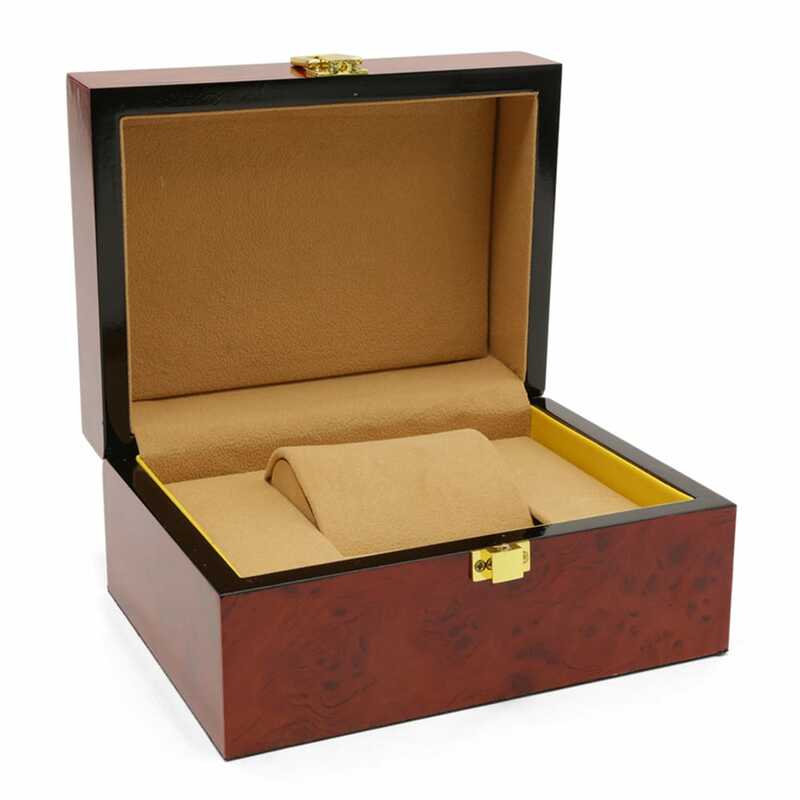 This Mahogany Premium Single Watch Box is the perfect way to keep your watches scratch and dust-free. 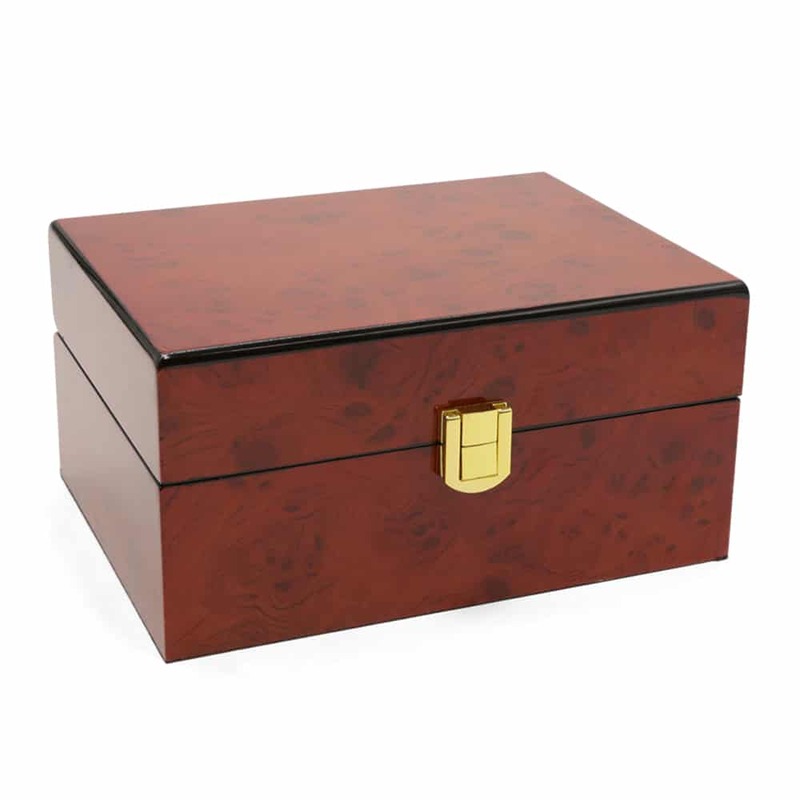 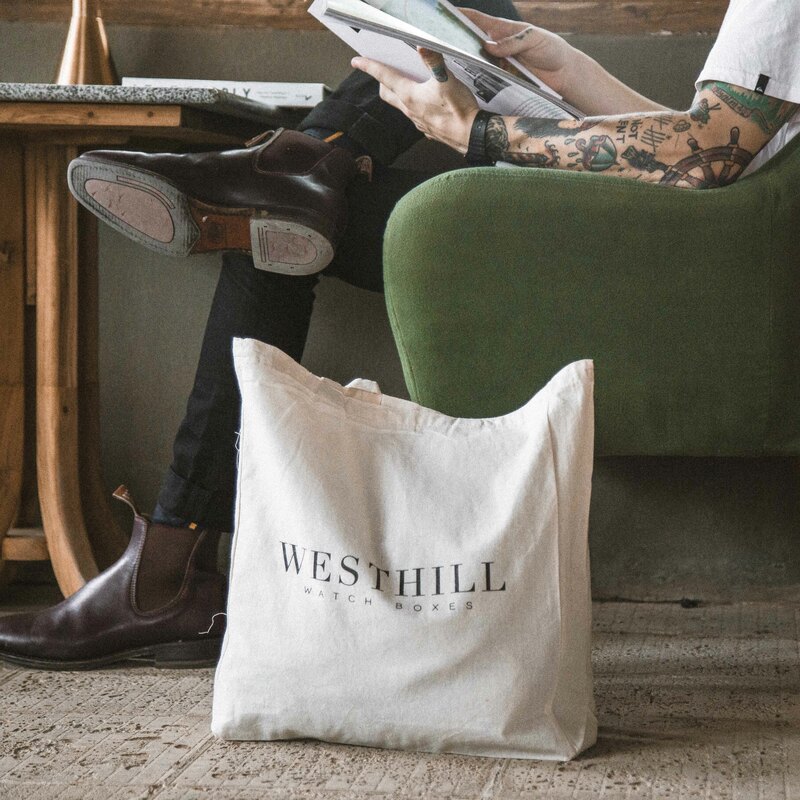 It comes in a stunning mahogany colour with a high-quality caramel velvet interior. 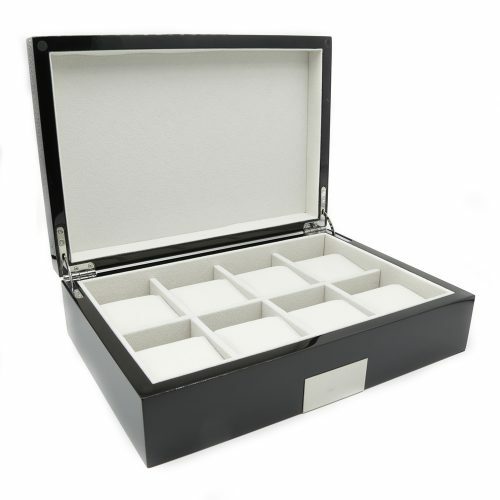 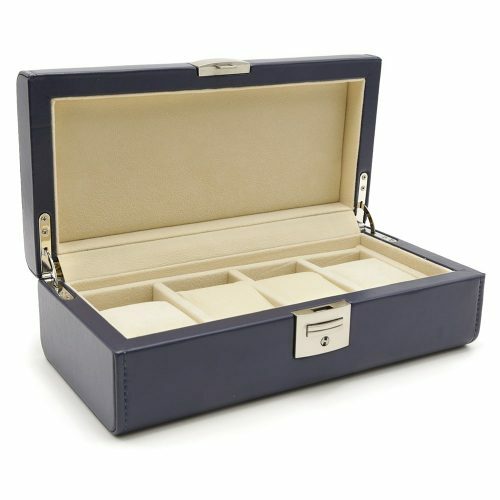 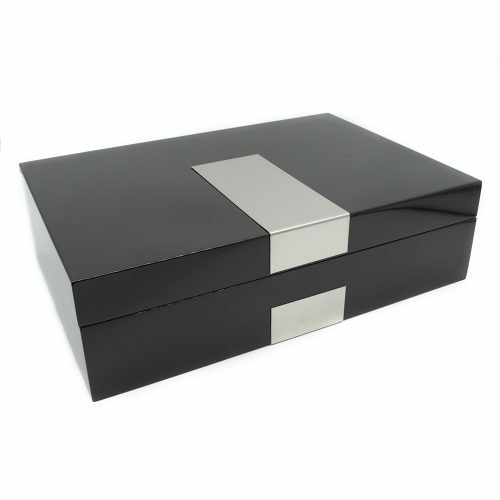 Inside, it has a single large watch slot making it perfect for standard sized watches or watches with larger faces. 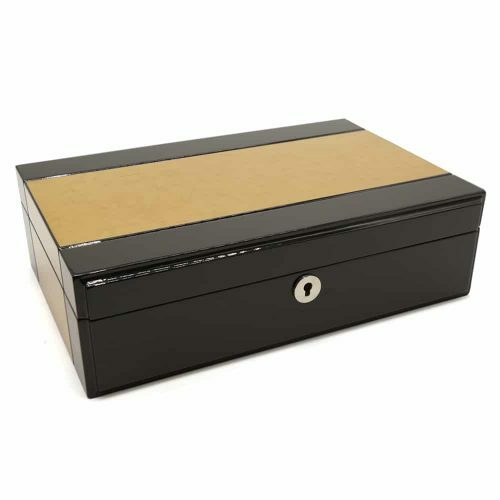 The lid can also be secured with the golden latch making it easy to store.